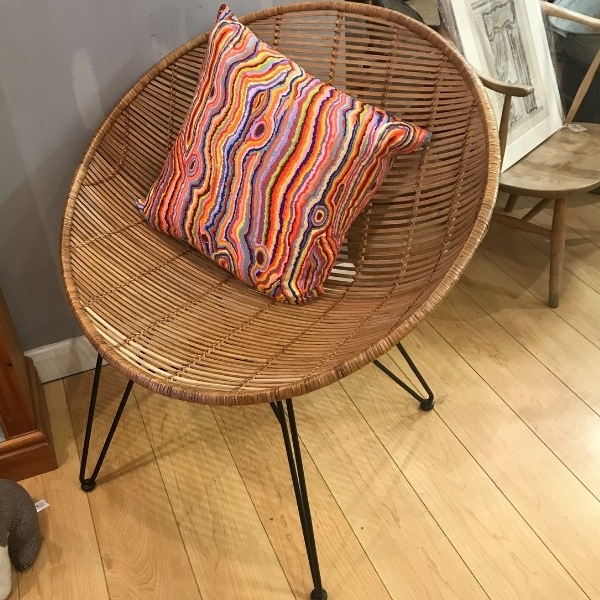 We love vintage furniture! Sara handpicks each and every object herself based on its unique style and character. 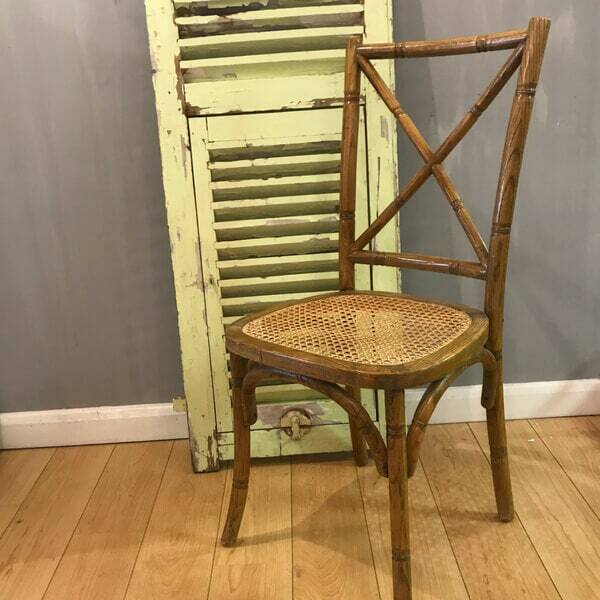 We stock both furniture pieces displaying all the beauty of their natural wood, as well as furniture lovingly cleaned, painted and restored to new glory by Sara and her team. 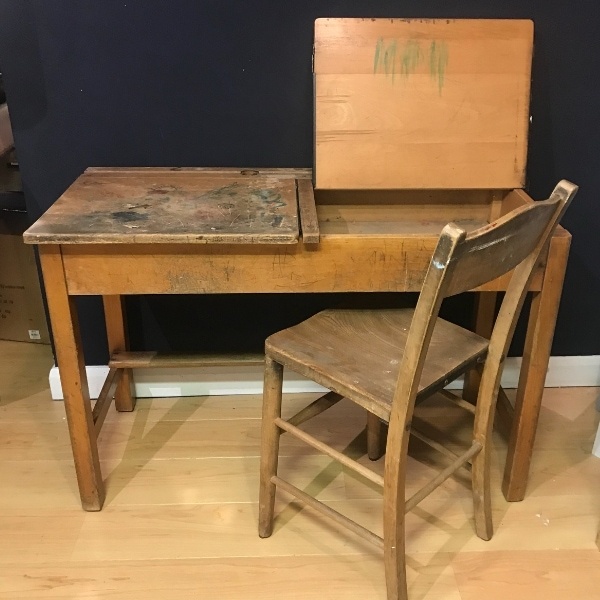 Our stock changes all the time but typically includes chairs, tables, shelving, cabinets and cupboards, drawer units, dressers and storage chests. 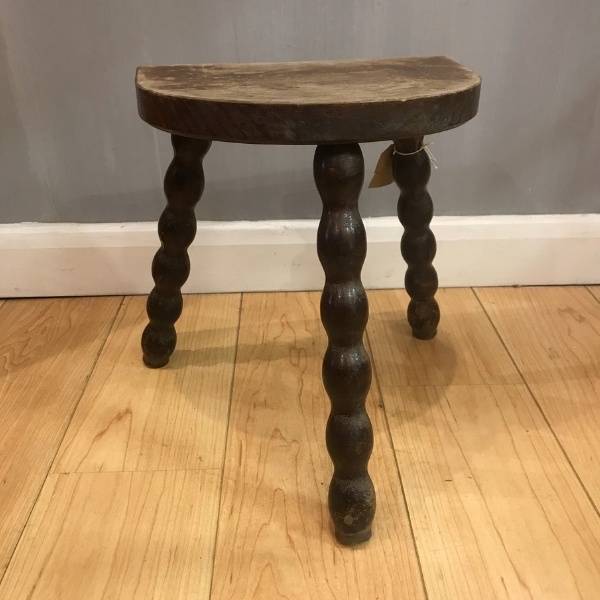 We sell all our furniture stock from our lovely shop in Marlow, but you can reserve anything you see here on our website with just a quick phone call. 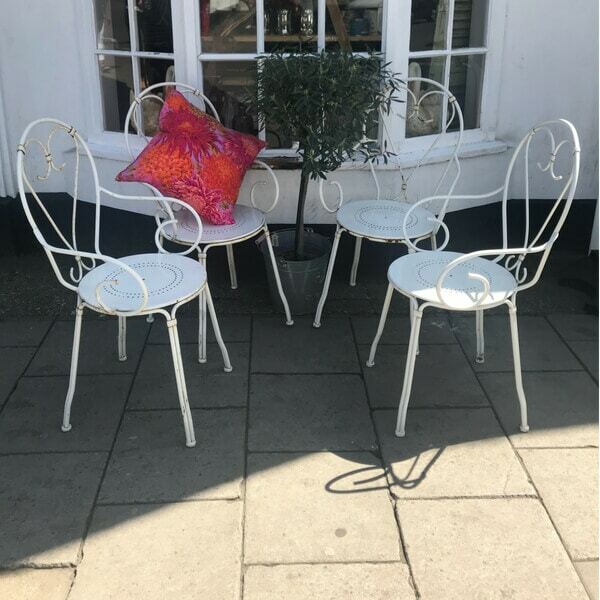 Browse our selection below or pop into our store in Marlow to view our full range. 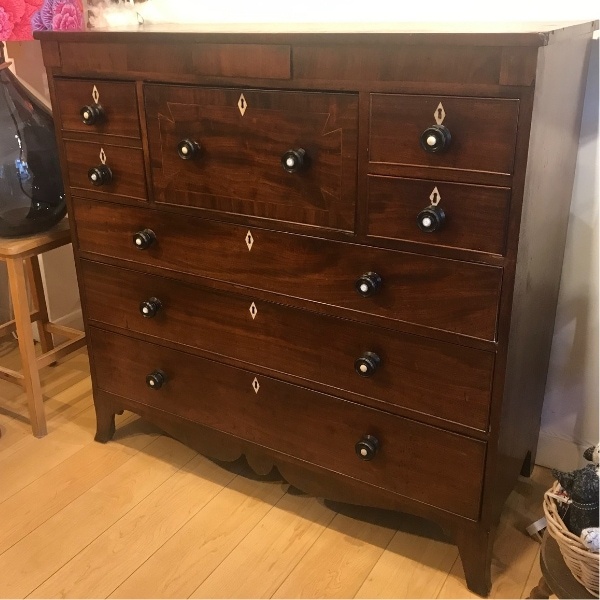 Beautiful circa 1880's Scottish Mahogany drawers with a central hat drawer, plus a secret small drawer. 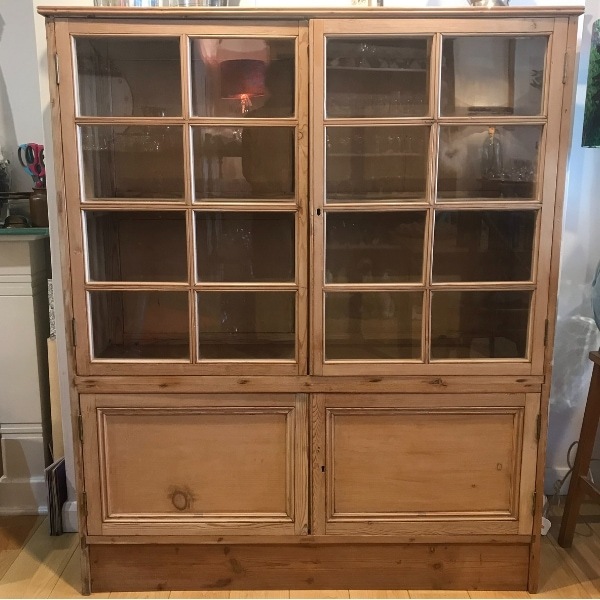 Fabulous Antique Pine Glazed cupboard. 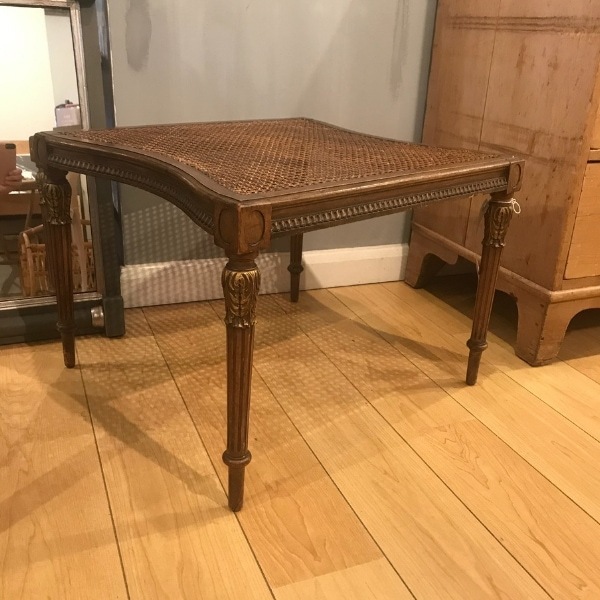 67cm high, 102cm wide, 46cm deep. 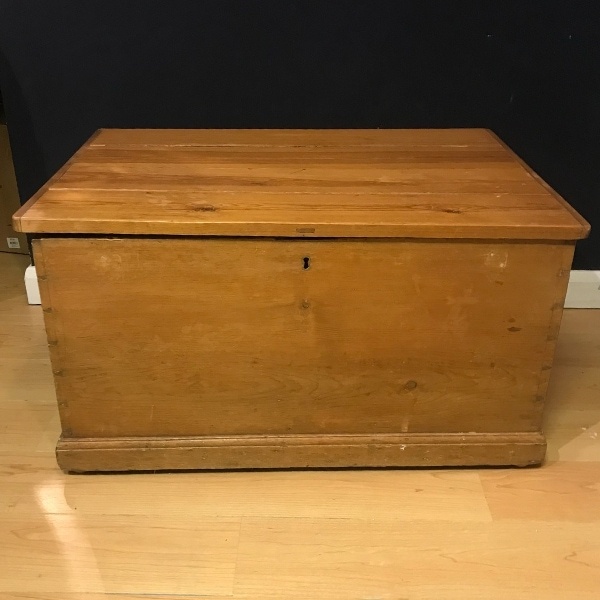 84cm wide, 58cm deep, 46cm high.